I know it was Piano Day yesterday but where would my love of synths come from without first having a love of the piano? Some great women included on these playlists, too. This week’s travelogue is focused exclusively on Piano Day (March 29) and piano centered music. 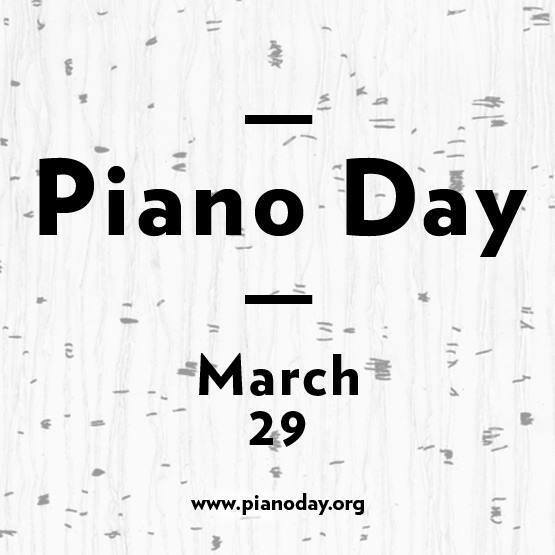 Not many people can just up and declare their own holiday, but composer Nils Frahm has done exactly that with Piano Day and it is getting a very warm reception. What is it all about?